Lanzarote is famed for its beaches, volcanic landscape and beautiful year-round climate. Sun worshipers flock to this island with over 100 beaches to choose from, all offering something unique. Here’s our guide on some of the best spots with something to suit all needs. Nestled on the south-eastern coast, you’ll find the vibrant town of Matagorda. Home to three Blue Flag beaches in the region, this is one of the largest stretches of sand on the island. This expanse makes it especially popular with families with small children. There’s plenty of room to play and build sandcastles away from the water’s edge. You’ll also have access to facilities with sun loungers available and restaurants within walking distance. Playa del Recto is the main and best beach of the island’s capital, Arrecife. This urban sanctuary is popular amongst locals with very few tourist visitors. It’s a shame because this bay of white sands is highly scenic — and perfect if you’re looking for an authentic Spanish experience away from the crowds. There’s also a promenade with boutique shops, restaurants and bars. The cove of Playa Chica is surrounded by volcanic rock formations and remains one of the best places to enjoy some water based activities. A diving school on the beach provides certified courses for those wanting to explore the reefs. You can also learn to water ski, paraglide and go banana boating at the water sports. 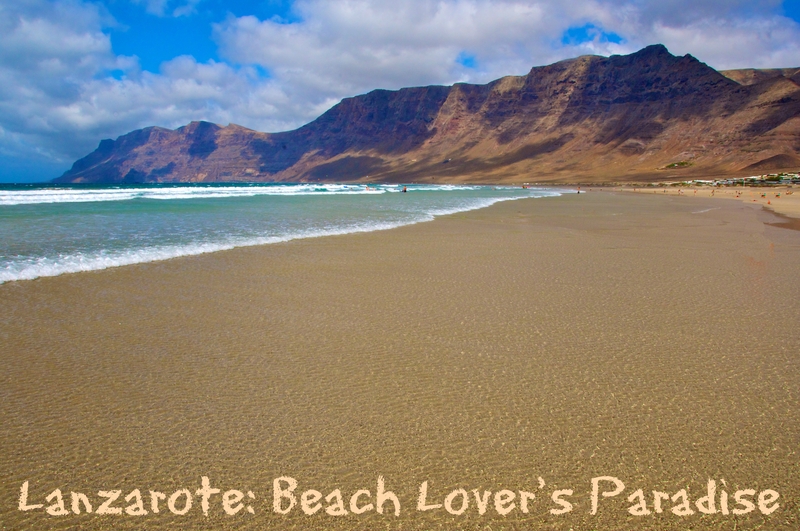 If you’re willing to go off the beaten track, you’ll find many secluded beaches in Lanzarote. Situated east of the resort town, Playa Blanca is an area which remains completely undeveloped. Playa de Papagayo has some of the finest, unspoilt beaches on the island. As it’s a conservation area, the beach doesn’t have any amenities, so be sure to come prepared. Accessible via a dirt track, the drive can be a little challenging but you won’t be disappointed. Playa de Famara is the beach of choice for many of the island’s resident surfers. Stretching over 3km, this is also a great spot for a long walk where you can stop to admire some of the surfers in action. 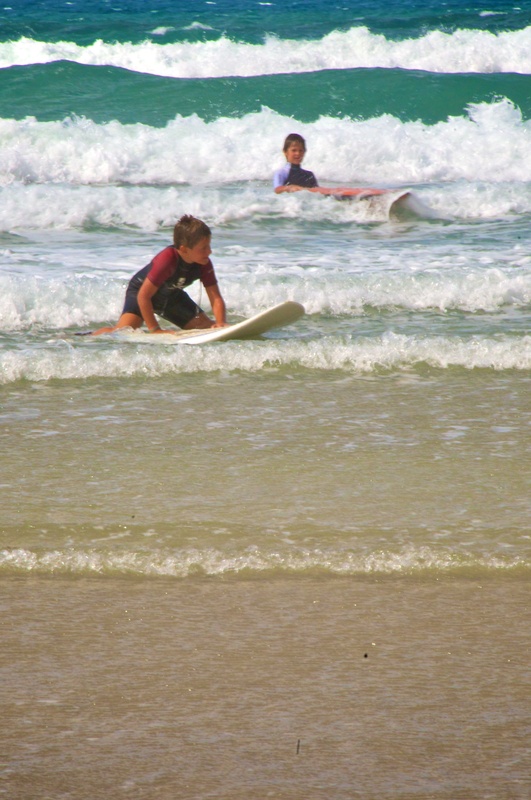 The nearby village has many surf shops offering rental and lessons if you’re new to the sport. There are lots more beaches waiting to be explored on this spectacular island. Pack the sun cream and you can look forward to your own slice of paradise.